Hello everyone! It’s Thursday and we are over the hump, the weekend is almost here!! I will be spending the weekend with friends and family and am looking forward to it. Today I wanted to show you all that it’s not just me who gets results with a Wonder Box. MANY do, and in fact, there are so many out there today using a Portal or Wonder Box and getting VERY REAL communication using them. Many use variants of the Portal design and get results. It’s absolutely amazing and makes me proud to know that something I created is bridging that gap for so many around the world. I sometimes offer my designs for sale, made by me, the guy who invented the Portal and Wonder Box. A few weeks ago I sent a box I made to its new owner and she sent me a link to a video she made with a session. I WAS AMAZED! Why? Well, usually those new to the box…it can take some time to get results. With her, she was getting results right away and not only that, she had it running in REVERSE DIRECT LINE MODE which is 100% un-debunkable. (Yes, it is). I called this mode “Direct Line” for a reason. When I use it, and some others, it is almost like we have a line right to the spirits. The sound is unique, the way it draws them in and when you hear a message in normal forward speech then you know spirits are 100% speaking to you, as otherwise, you would hear gibberish (it reverses/plays backwards all incoming audio). Her box was a WONDER BOX PLUS model which I no longer offer (I keep each design and update limited). Remember, all we should hear here is backwards gibberish, but she is getting tons of forward direct replies. They even tell her they are happy to meet her. AMAZING! My 1st official Wonder Box Ultimate Test. Wow, does it sound out of this world. 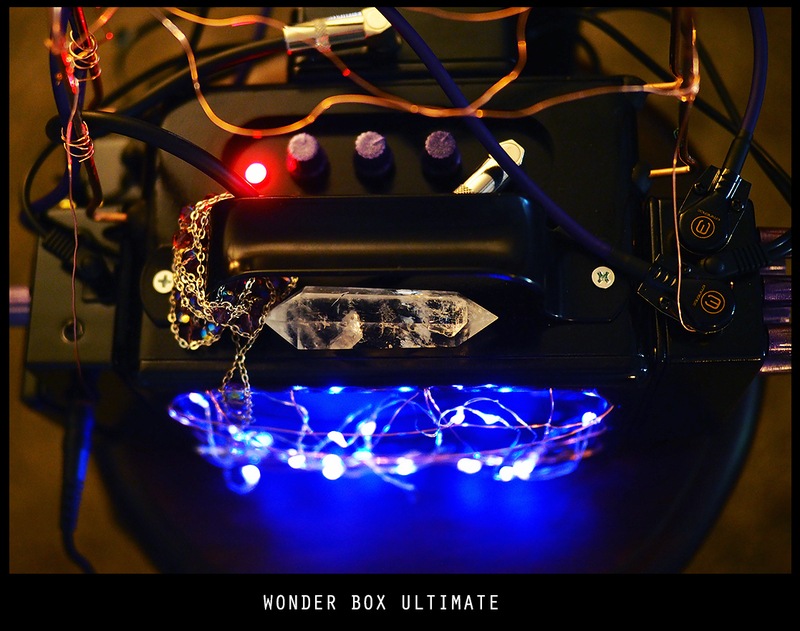 November 7, 2016 Featured, Ghost, Ghost Box, INCREDIBLE, ITC, Spirit Box, Spirit Communication, Uncategorized, Video, WONDER BOX, Wonder Box Ultimate Comments Off on My 1st official Wonder Box Ultimate Test. 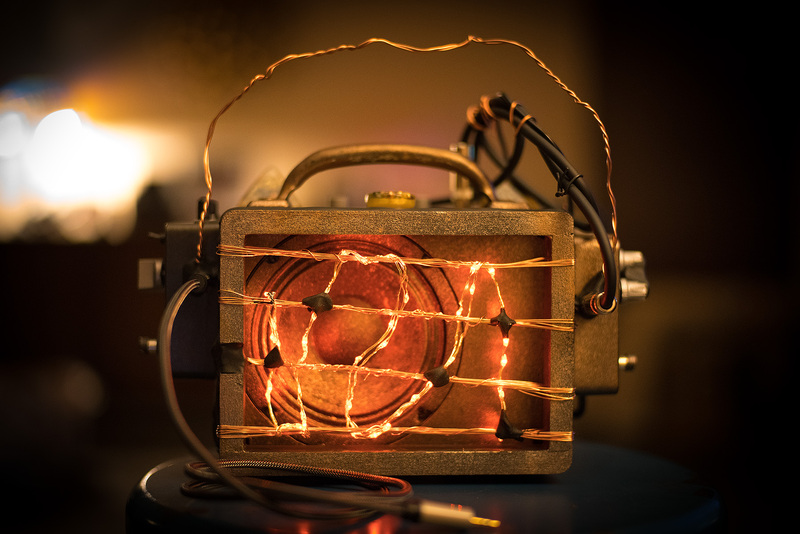 Wow, does it sound out of this world. 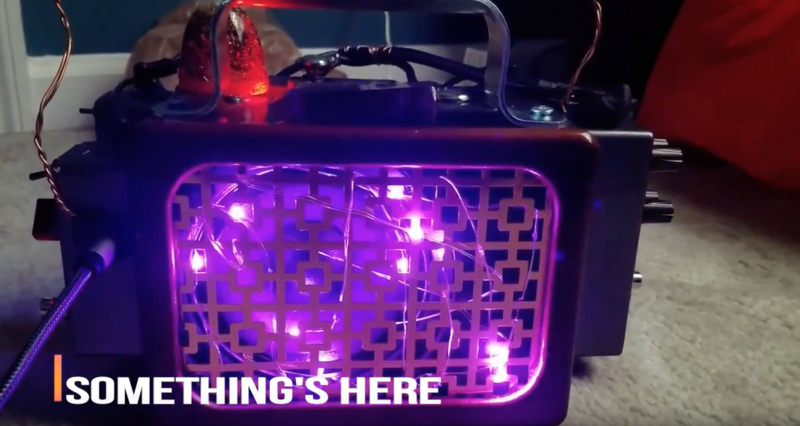 A more affordable Wonder Box “Classic” now for sale! February 20, 2017 WONDER BOX Comments Off on A more affordable Wonder Box “Classic” now for sale! My time at the most Haunted House in America, and I am going back. 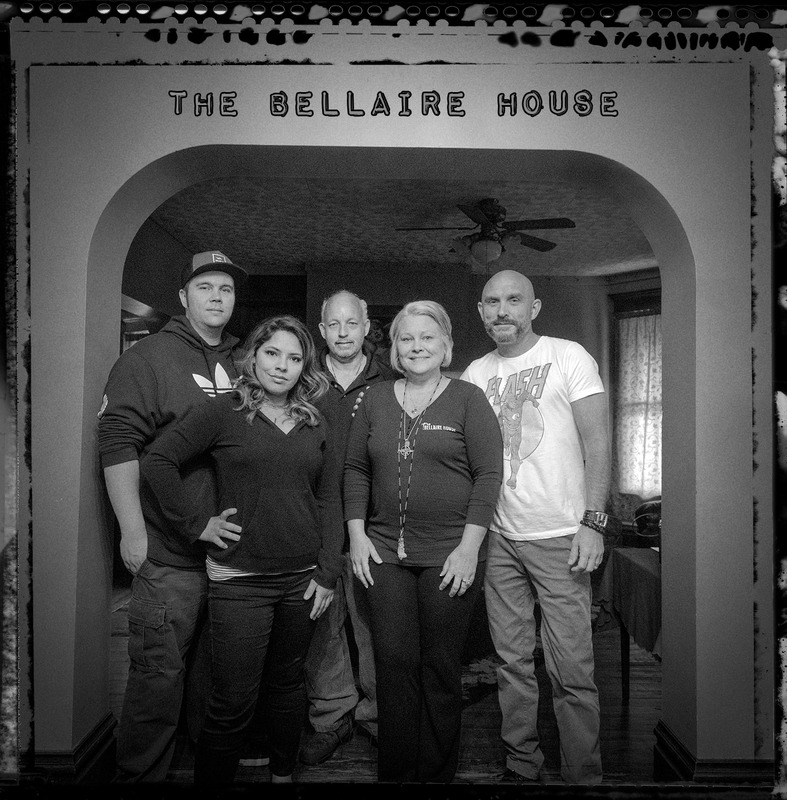 November 22, 2017 Bellaire House, Event, Evidence, INCREDIBLE, SCD-2, WONDER BOX Comments Off on My time at the most Haunted House in America, and I am going back.